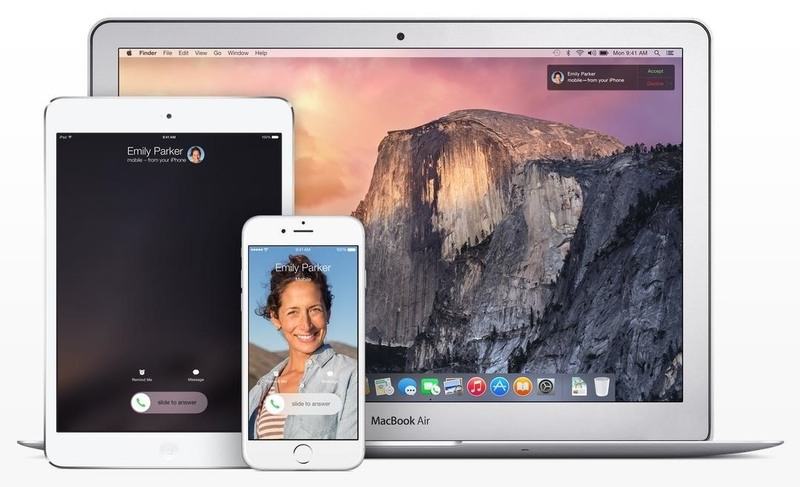 Continuity is a new feature for iOS 8 and Mac OS X Yosemite which allows users to connect their Apple devices to their Mac in order to access applications, send text messages, receive phone calls, and more while seamlessly switching between devices. Inside Continuity exists a feature called Handoff, which deals specifically with the back and forth use of apps between your device and computer. Draft up an email on your iPad and finish it off on your MacBook Pro. Stare a document in Pages and complete it on your iPhone. Browse Safari on your Mac and continue to access it instantly on all of your iOS devices. While you could do all of that stuff before, Handoff makes things much faster, and is what unites these applications on iOS 8 and Mac OS X Yosemite. Unfortunately, Continuity and its Handoff feature do not work on every Apple device. To check out Handoff, you'll need to see if your devices are compatible. Older devices may work with Continuity (the text message, phone call, and hotspot features), but they won't work with Handoff. 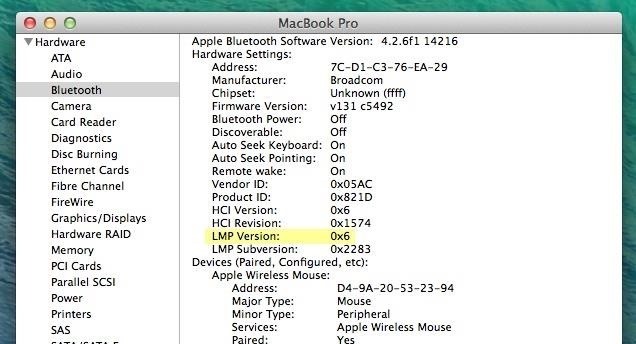 If your device is not listed above, there still might be a chance that your computer has Bluetooth LE 4.0, especially if it has had parts replaced. 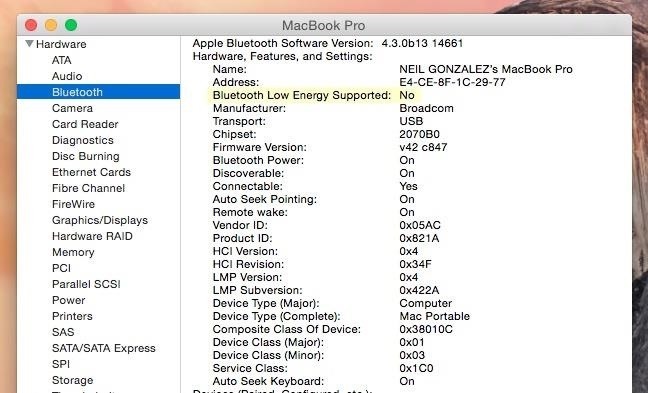 To see if your Mac has the 4.0 version of Bluetooth LE installed, you can check your system information, but you can only do this in Yosemite. If you don't have Yosemite yet, skip to the next section for an alternative method. If it says Yes, Handoff will work. If it says No, it won't. If it says 0x6, Handoff will work. If it says 0x4, it won't. Luckily, Apple is still working on allowing users with older Macs to support the Handoff feature in Continuity. If that doesn't come to fruition, you there might be a chance that you could purchase a third-party Bluetooth LE adapter to get access to the feature, but don't bet on that just yet.